Yet another live music venue is set to close its doors for good, Central Station, Wrexham will shut its doors for the last time this weekend. The venue underwent a serious rebrand recently, and from December reopened as The Live Rooms, a Sister venue to The Live Rooms in Chester. The refurb included a new room, a new vigour and the best intentions to bring a fresh take on the indie live scene in Wales. However, the initiative proved an uphill task to keep up and like many live venues over the last few years, The Live Rooms is closing. Representatives of the venue say that they are unable to keep up the costly demands of trying to manage and promote a grassroots live music venue, and time was called on the project this week. Sad news about Wrexham Central Station / Live rooms closing down. Growing up in rural Mid Wales, it was one of the only venues within an hour and half drive that touring bands might stop at. Favourite gig there was seeing 65daysofstatic supporting Hundred Reasons. 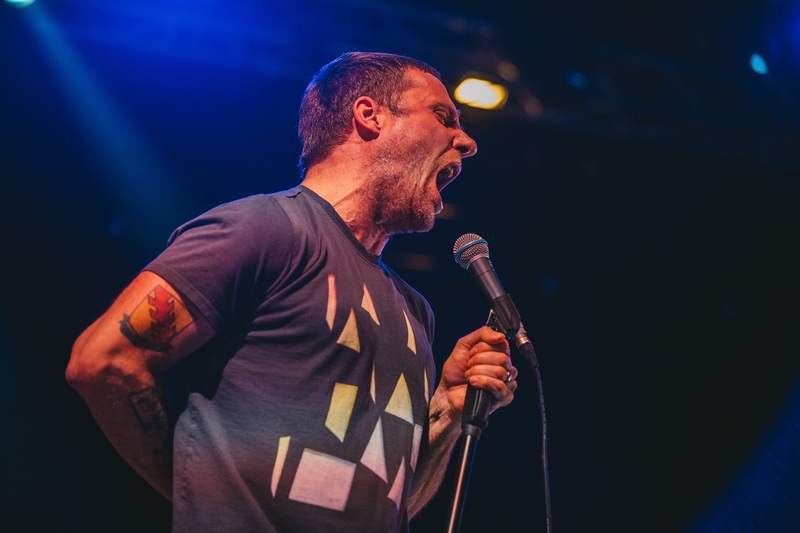 This year the iconic Wrexham venue was celebrating its 20th year, and was set to hold host to Sleaford Mods, Slow Readers Club and the 30th anniversary Bizzaro tour from The Wedding Present. Instead, the shows have been moved to The Live Rooms Chester, with all tickets remaining valid or refunds available from the point of purchase. If you want to bid a final farewell to The Live Rooms then you have this Saturday to do so.